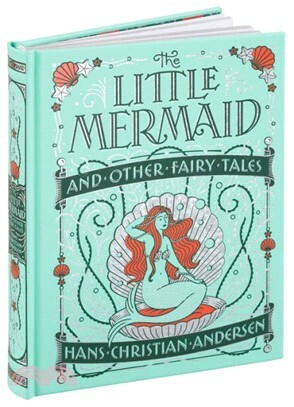 This book collects 17 of Andersen's incomparable stories, among them The Little Mermaid, The Princess and the Pea, The Red Shoes; The wild Swans and his fantasy masterpiece, The Snow Queen. The book is illustrated in full colour by W. Heath Robinson. This volume is presented in exquisitely designed foil-stamped binding, with distinctive gilt edging and an attractive silk-ribbon bookmark.